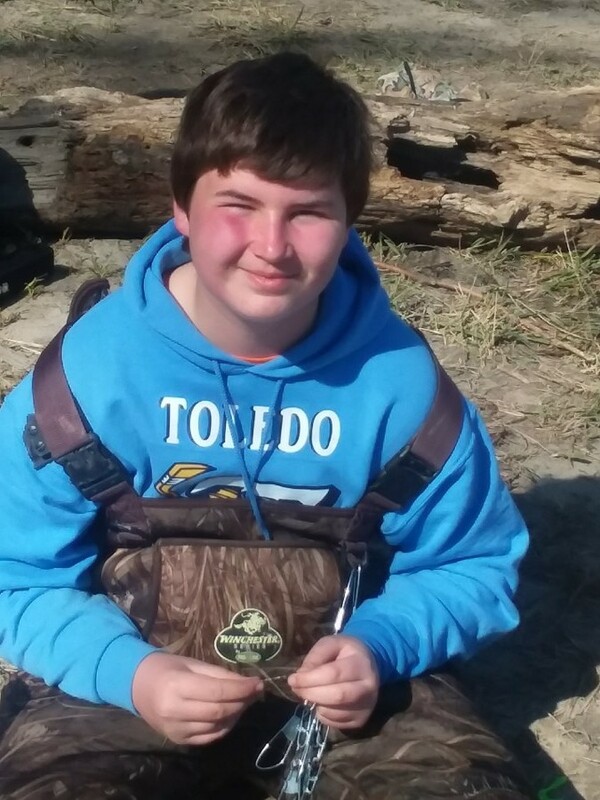 Steven Cody Essing, 14, of Toledo, Ohio passed away unexpectedly on Saturday, January 26, 2019. He was born on February 18, 2004 in Oregon, Ohio. Steven was known as a kind and helpful young man. He could be a brat at times, but everyone loved him. He loved to fish, play on his X box and dream about owning expensive cars. Steven will be dearly missed by his family and friends. Steven is survived by his parents, Tiffany and Orin Essing III; siblings, Jake and Victoria Essing; grandparents, Mike and Marcie Essing; aunt, Hillary Harris; cousin, Kevin Harris and special friend and cousin, Derick Kozina. Family and friends may visit the Freck Funeral Chapel, 1155 S. Wynn Rd in Oregon on Sunday, February 3, 2019, from 2-7 p.m. where services will follow at 7 p.m. In lieu of flowers, memorial contributions can be made to the family.